The study of peach fossil showed that the fruit was already lived since 2.6 million years ago, much older than previously assumed, according to the researchers on Saturday, December 5, 2015. 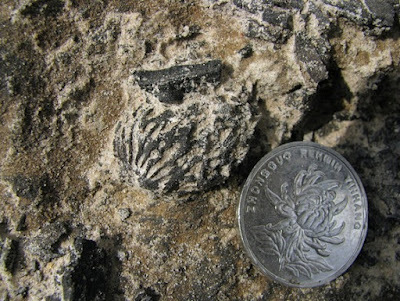 As much as eight peach seed fossils found in Kunming, southwestern China's which have the age of 2.6 million-year-old. 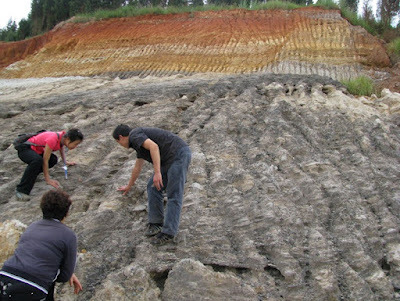 According to Su Tao, a palaeoecology expert in Xishuangbanna Tropical Botanical Garden (XTBG) as told to Xinhua news agency, the peach seed fossils was found previously has the age of no more than 10,000 years. The peach seed fossils also reinforces the belief that the fruits originated from China. 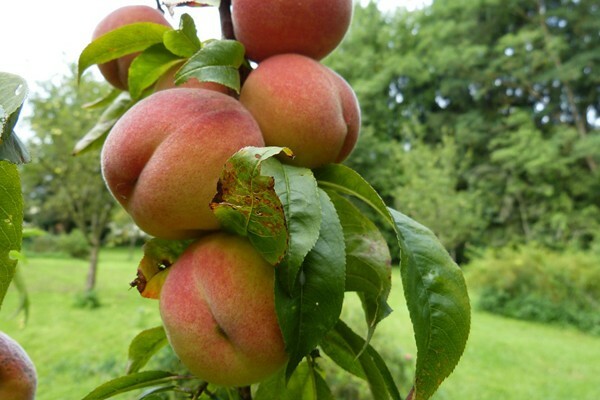 Peach tree (Prunus persica) was once believed to have originated from Persia, Central Asia, said Su Tao. Primates probably already eating peaches before humans existed according to the joint research results of XTBG, University of Pennsylvania, the Kunming Institute of Botany, Chinese Academy of Sciences and Kunming University of Science and Technology. Moreover, according to Su Tao, the peach seeds fossils that give scientists clues about the environment and climate at 2.6 million year ago, which could be the subject of further research.